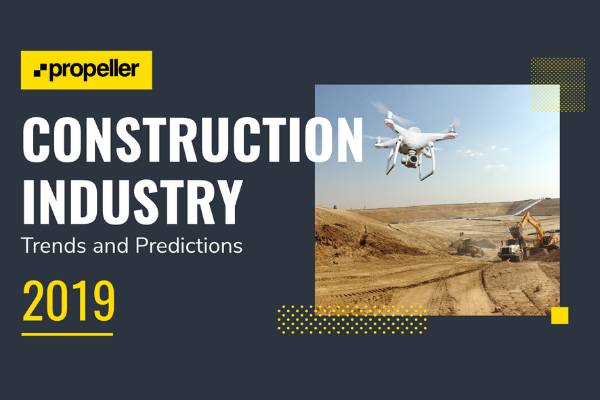 Construction is undergoing a digital revolution other industries have already been through. With advances in tracking and GPS technology, more data can be captured about your worksite than ever before. What's the real cost of not having a proactive plan to manage your data?